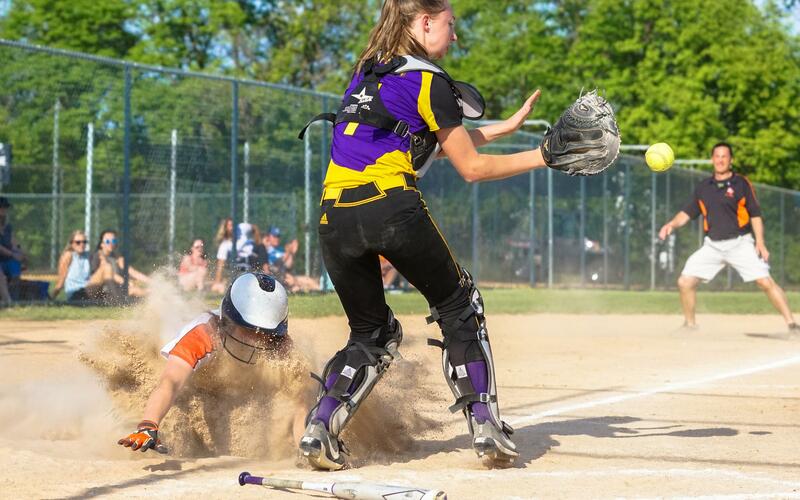 The votes have been tallied, and Korey McDermott's photo of Delano runner Abby Thomas sliding into home plate as Waconia catcher Holly Weinberger readies herself for a play is the MN Softball Hub Photo of the Year. It will compete to be the MN High School Hubs Photo of the Year, with voting set to occur soon. The MN Softball Hub Photo of the Year poll is for entertainment purposes only.